​"You gave me back to myself." "The Technique's many benefits for actors include minimized tension, centeredness, vocal relaxation and responsiveness, mind/body connection and about an inch and a half of additional height." 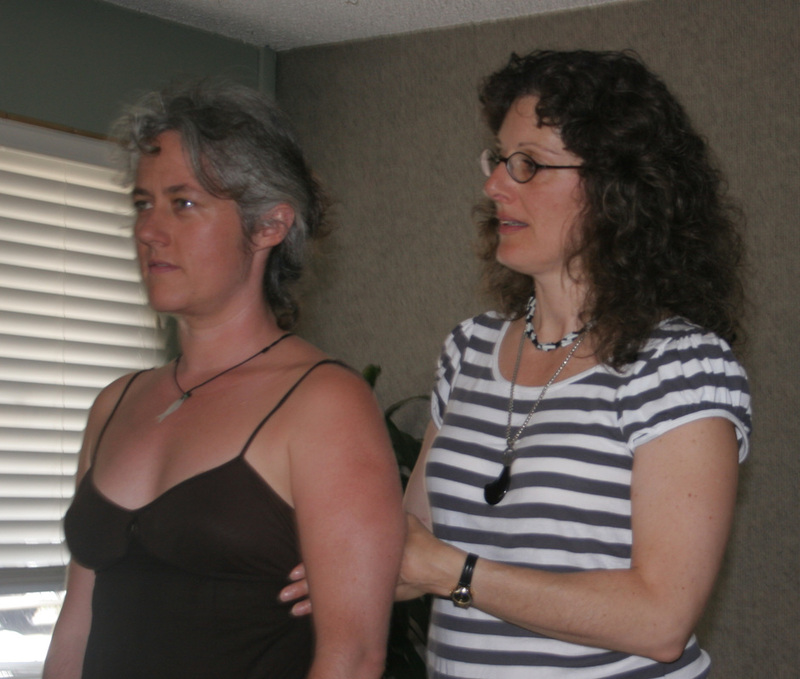 Ronit Corry became involved with The Alexander Technique while seeking a solution for her chronic shoulder pain. At the time she lived in England, where The Alexander Technique is popular, and in 1987 she began to take private lessons in The Alexander Technique. 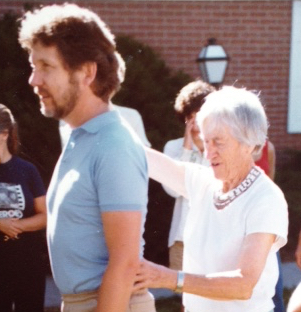 In 1989 she moved to San Francisco and began the 3 year full-time training to become a teacher of The Alexander Technique at ATI SF. She graduated in 1992 and began teaching then. 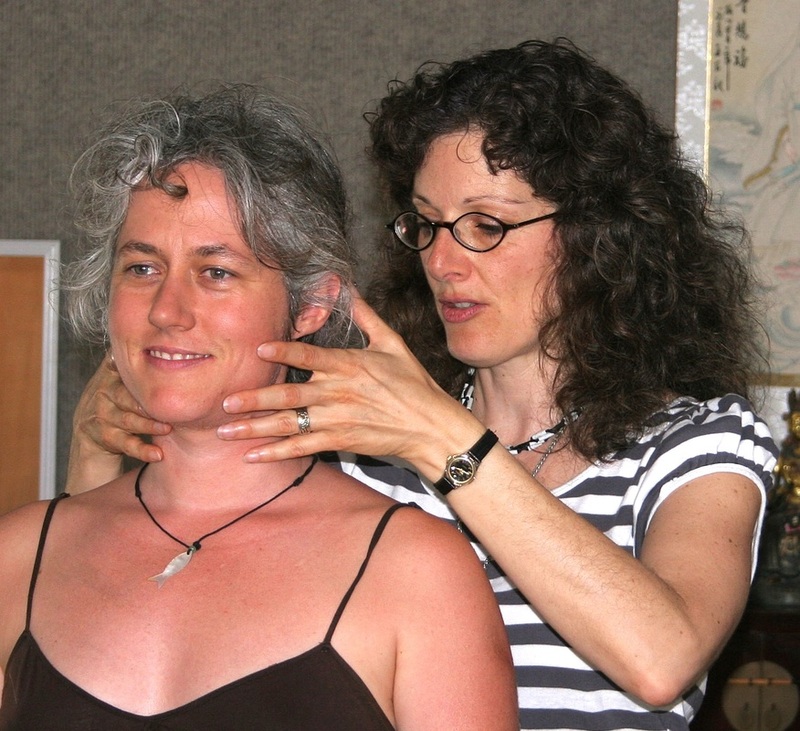 In 1994 Ronit moved to Santa Barbara and has been living and teaching there since. She teaches private lessons as well as group classes. 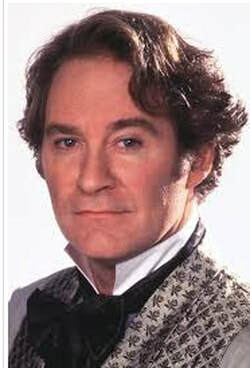 ﻿"I can immediately tell actors who have studied the Alexander Technique, and those who haven't." 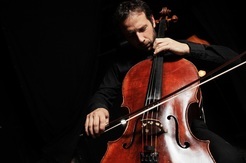 Ronit has worked with guitarists, cellists, violinists, pianists, singers, actors, dancers, those in pain; lower back, joints, neck and shoulders, repetitive strain injuries, as well as those wanting better posture or increased poise. Ronit also taught The Alexander Technique to athletes and fitness enthusiasts at The Santa Barbara Athletic Club for 11 years. Ronit Corry has been teaching for more than 23 years and has the skills and finesse to help us experience the freedom that is our birthright! ​Singing feels more enjoyable and effortless!" "I've been experimenting with releasing back tension and the techniques I learned in our lessons and I'm fi﻿nd﻿ing that my voice resonates and vibrates a lot fuller (especially in the lower range where I've been practicing) when my body is free enough to vibrate. Singing also feels more enjoyable and effortless when all the techniques line up in sync. :)"
​"I just finished listening to your interview and I think it's brilliant. You spoke so beautifully, so clear, so knowledgeable, so relaxed." 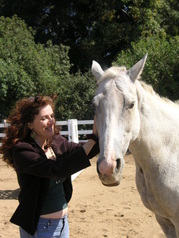 Ronit uses her skills with The Alexander Technique to work with animals. She influences the noisy nervous system of the animal with her quieter nervous system. 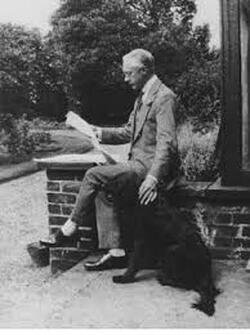 Animals respond particularly well as they do not think, but simply respond. 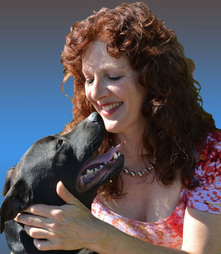 Ronit has helped nervous and scared animals to calm down and stiff elderly animals in pain, especially hip pain, to move more freely, looking and acting younger. 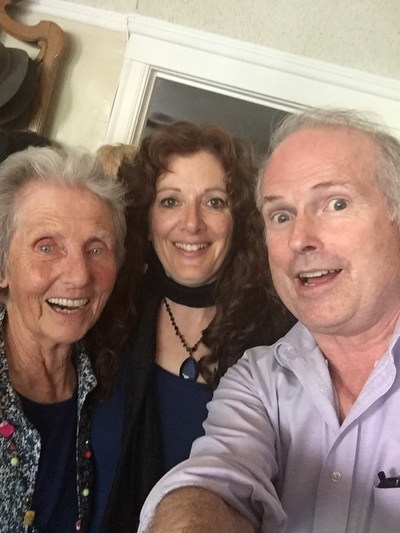 "I first took a class with Ronit a couple of years ago, and I was blown away by the depth and usefulness of what I learned in just a couple of hours." "My dog Lilly had a pretty dramatic change after your work with her. Her tail usually hangs tight to her body then curves to her left like a letter 'J'. ​Today is the first time I ever remember her moving with her tail up off her body and in alignment with spine out to the tip, swinging naturally side to side. I believe we are on the right track. Thank you Ronit!" "Ronit's work is exceptional, go for it!" "I've got some medical history, and good posture has been a challenge. Ronit did a free Alexander technique class as a local gym many years ago, and I remember how I felt like I was almost floating after the work. It left a good impression, but alas, time has passed. Now, after my medical challenges, I went to her, and she did a lot of things that I wasn't expecting, releasing old stresses and bad habits from trying too hard in the wrong way. Ronit's work is exceptional, go for it!" ﻿"That lesson on Monday ﻿all﻿eviated all my knee pain. Wow! 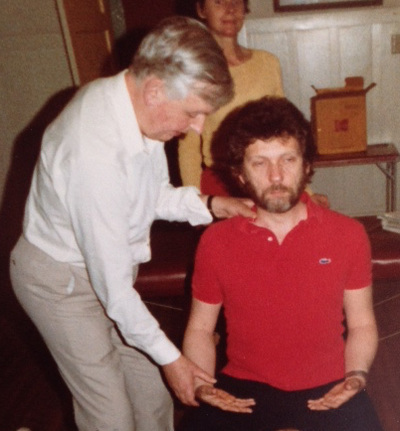 ​What a technique; what a practitioner." "Thank you Alexander and thank you Ronit." "The Alexander Technique is absolutely the best. 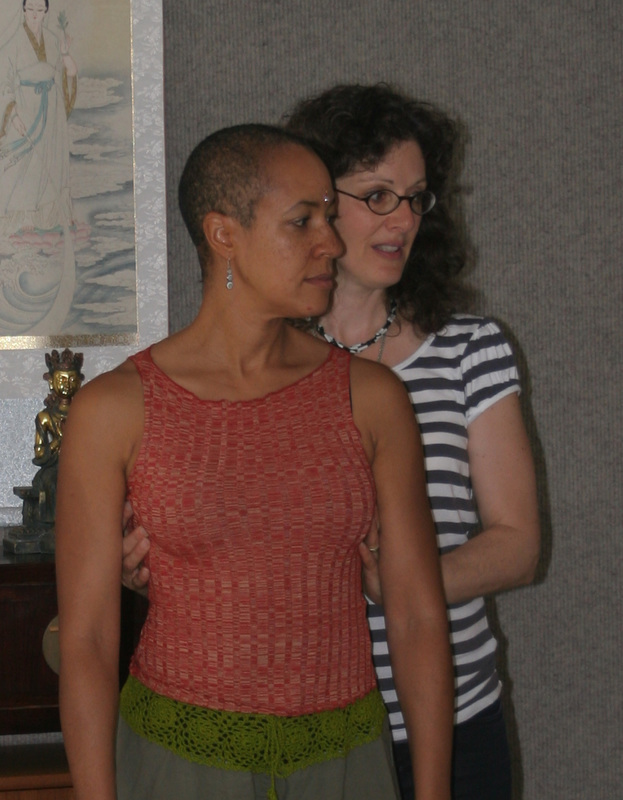 And, Ronit Corry is a fabulous teacher of the technique. She is sensitive, subtle, intuitive and, without a doubt, an expert of the highest quality. 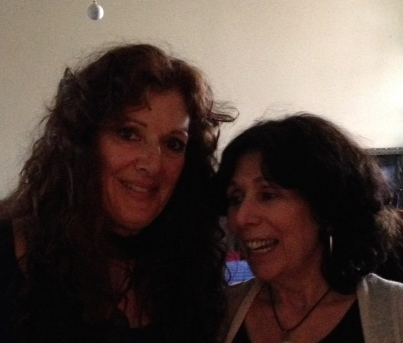 For more than twenty years Ronit has been my Alexander teacher and has helped me in so many ways. I stand straighter, move more fluidly, have better energy and I am ever so grateful. If you are or can bring yourself to be a patient person in our overly-speeded world, Ronit and the Alexander Technique can the best and most empowering gift you could ever give yourself. This may sound like a rave review, when actually and blessedly it is my own experience. "Ronit is helping me walk pain free again!!!" "My private Alexander lesson rocked!!! After a devastating scooter accident and multiple surgeries, Ronit is helping me walk pain free again!!! "the quality of my life is on a completely different level!" "After my first session with Ronit, from one hour alone, I experienced the greatest shift in my presence, comfort, and my emotional health. These effects remained with me for the several weeks. "Ronit has a gift for working with people"
"Ronit has a gift for working with people in an artful and sensitive way and inspiring them to be the best they can be. She has a deep understanding of The Alexander Technique and how to teach it. Ronit's joy and humor turn already delicious lessons into a sheer delight." "...it's for my whole well-being!" "Initially I came to be able to play piano without my shoulders and arms hurting. But it's not just for my piano playing, it's for my whole well-being!" and their habits decided their futures."